Über Nacht ist es Herbst geworden. Durch die fallenden Nachttemperturen beginnt die Laubfärbung. 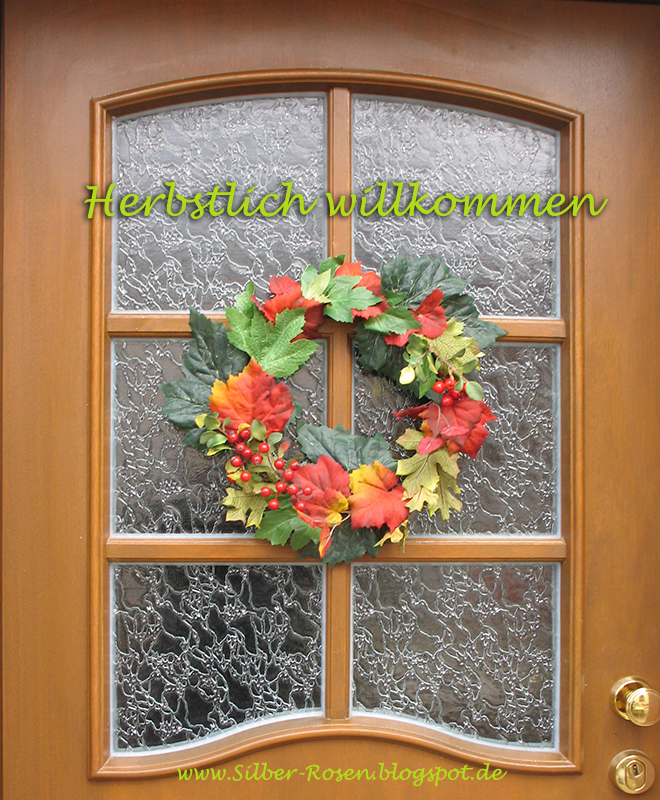 Jetzt beginnt die schönste Zeit im Herbst. Overnight it became autumn. With the falling night temperatures, the foliage begins. Now starts the best time in the fall. 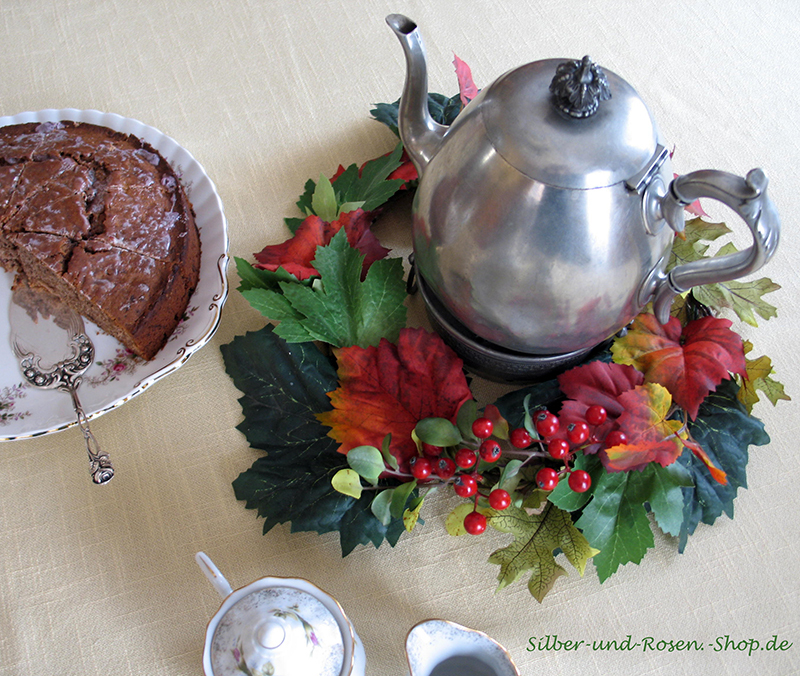 A Fall Welcome to Tea Time Tuesday. Die Sonnenblumenfelder stehen in schönster Pracht. 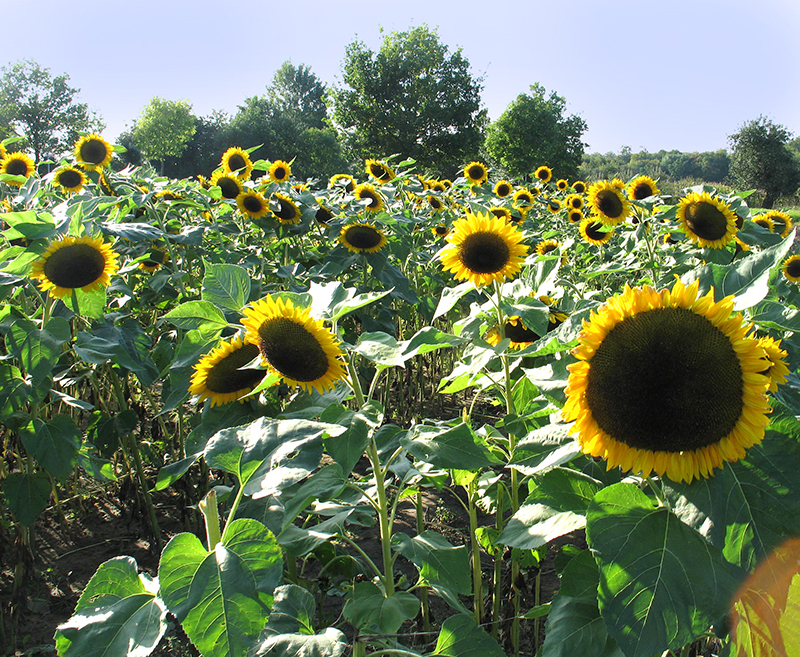 The sunflower fields are in perfect splendor. 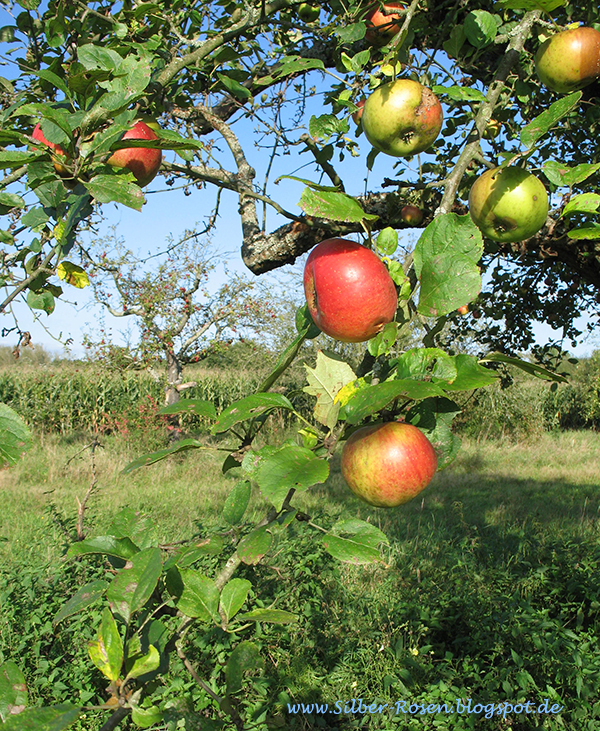 The apple trees are heavy loaded with apples. Sieht das nicht aus wie im Paradies? Doesn't that look like in Paradise? 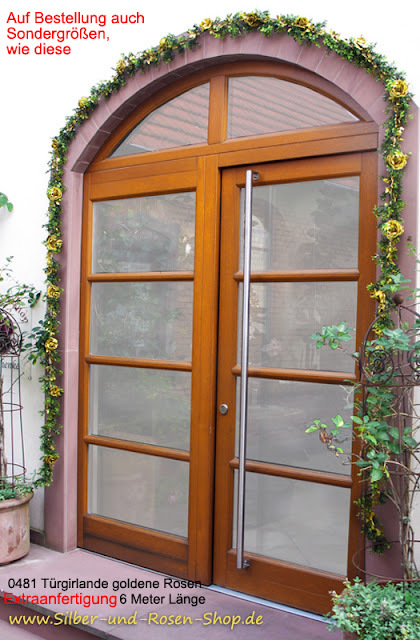 Ich habe Sonnenblumen und Äpfel für zuhause mitgebracht. 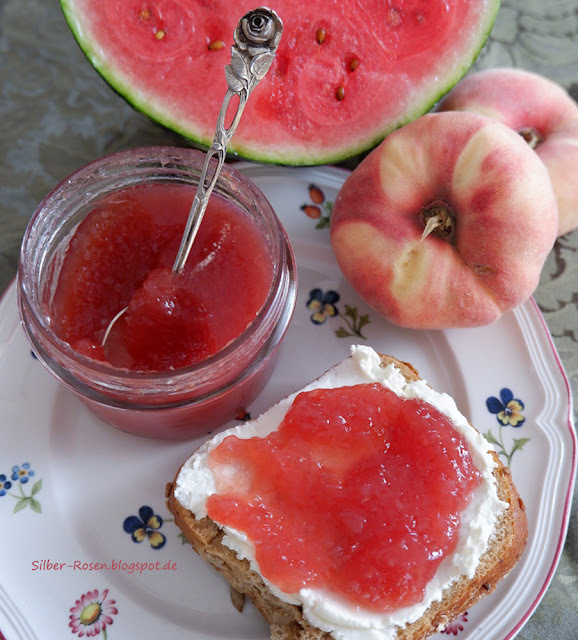 Und der Türkranz schmückt diesmal die Obstschale. I brought sunflowers and apples for home. And the door wreath adorns this time the fruit bowl. 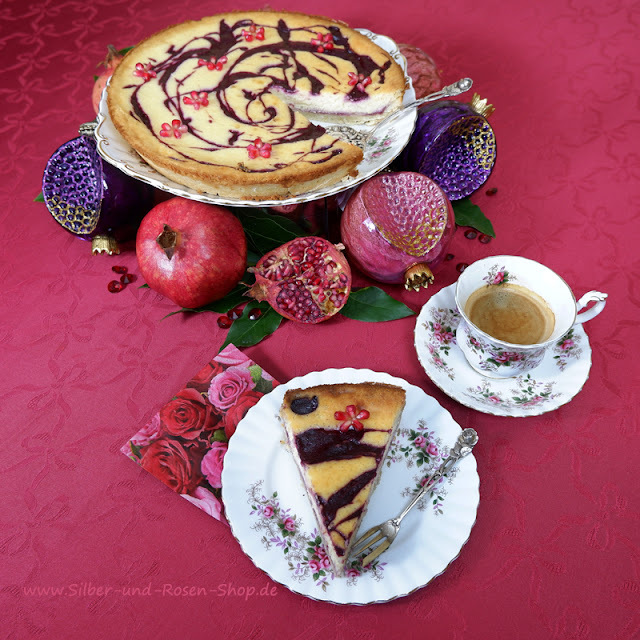 Zum Tee gibt es heute einen Rotweinkuchen mit Cranberries. For Tea I serve a Cake with red wine and Cranberries. Bitte, nimm doch Platz, ich schenke gleich den Tee ein. Please take a seat, I will pour the tea for us. Als Tee habe ich den Apfel-Ingwer-Tee von Tea forté ausgesucht. We will have Apple-Ginger-Tea of Tea forté. Ich hoffe, dir hat die Teestunde gefallen. I hope you liked this tea time. Happy Autumn! 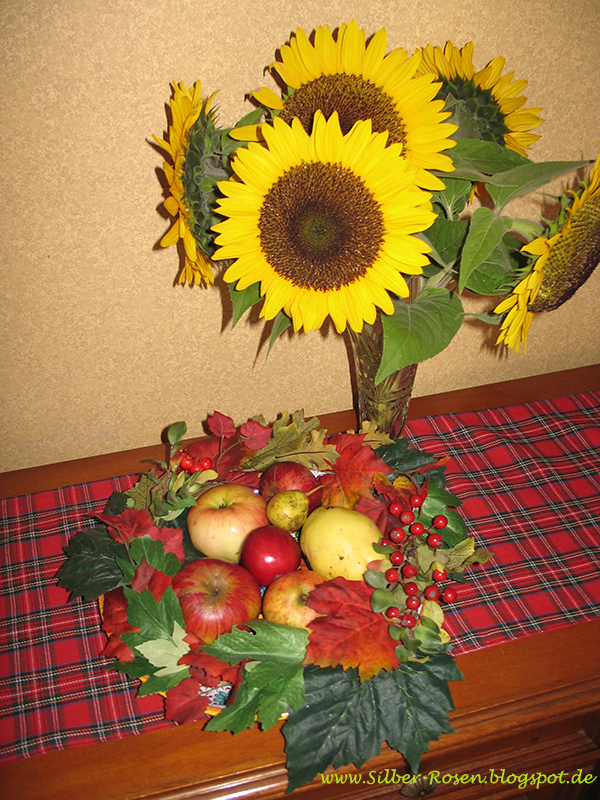 Your photos of the sunflowers and apple tree are wonderful! 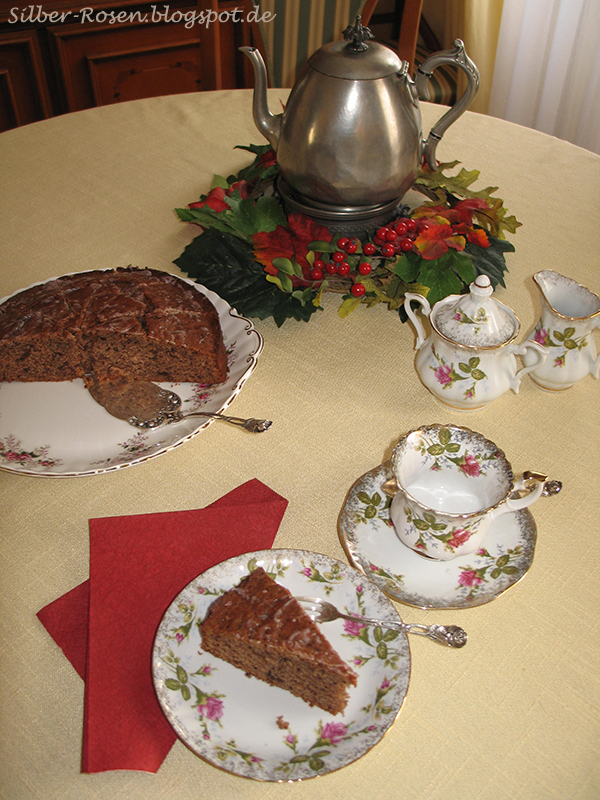 Love your pretty china pattern and the cake looks delicious. Would love to join you for tea. Thank you for stopping by and for your very sweet comment. You always say the nicest things! Have a beautiful day. hallo johanna, da hast du dir ja wieder viel mühe gemacht mit diesen bezaubernden naturfotos, sehr stimmungsvoll !! 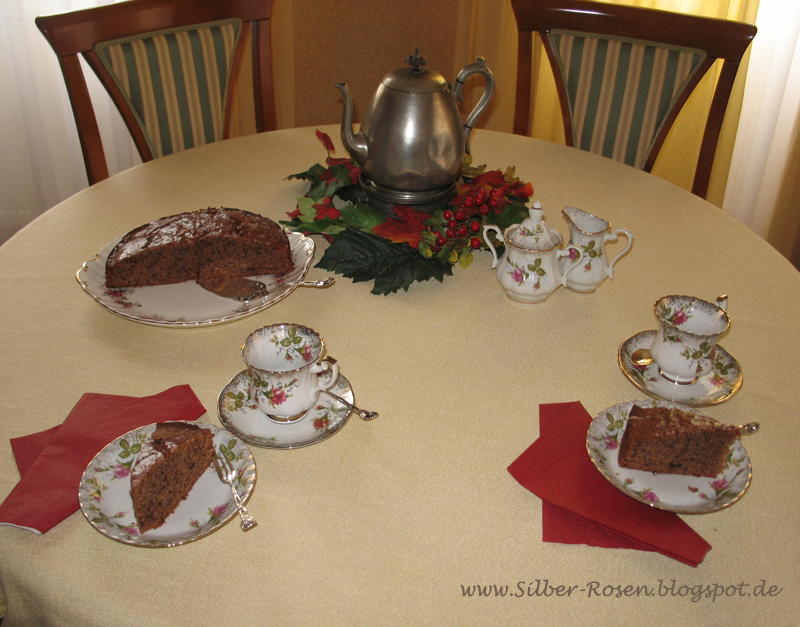 liebe grüße aus mühlheim von elvira p.
Well, I might be too late, making my blogger round and miss out on this delicous wine and cranberry cake! So attractive looking; as usual. 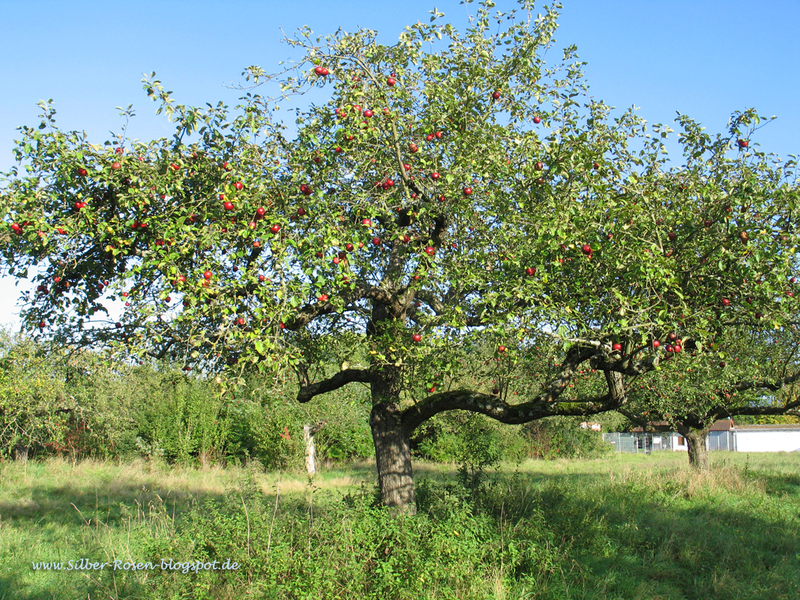 That apple tree looks like a dream in your photo; pefect timing. Believe it or not; on Sunday we had lovely sunshine, I read 2 magazines on the balcony and after that it went to very chilly and windy, rainy days... brrr. It will be kind of rainy and such for the entire week. We'll see, it will get nicer again but this kind of hit us too. Cats are cranky when they cannot go outside to play... they too love sunshine!